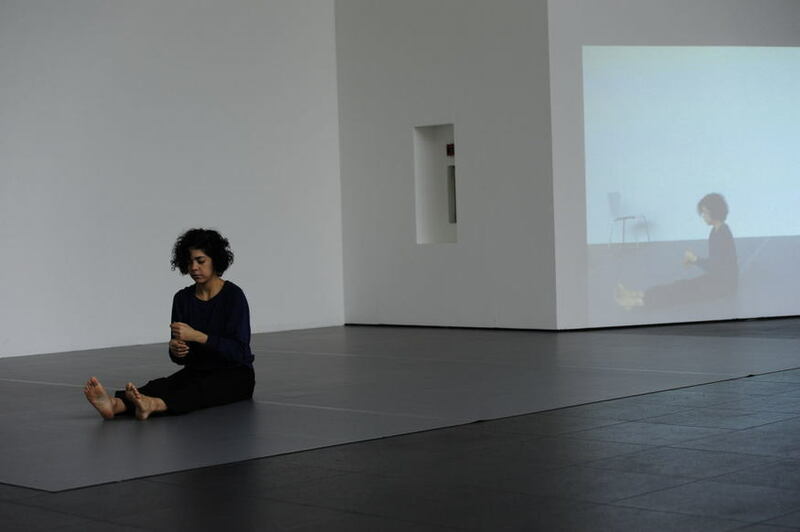 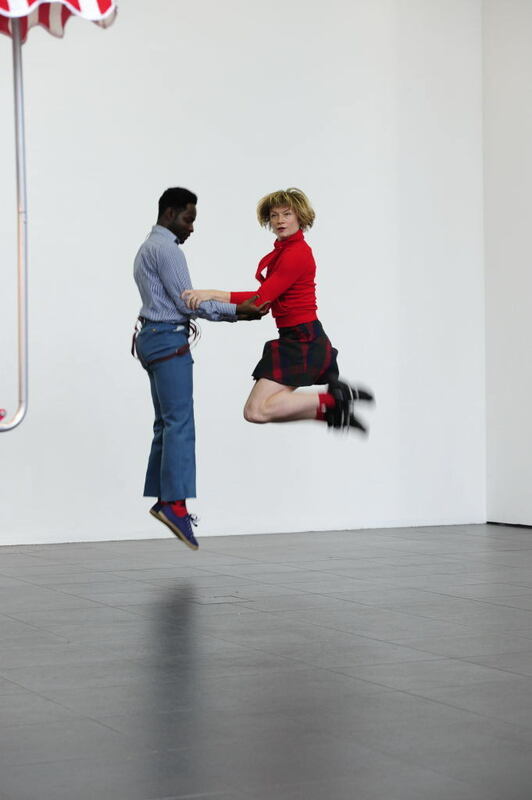 Sunday 27 November is the final day of COMMA #40 - a Bloomberg commission that has seen artists and choreographers from The Place in residence at Bloomberg SPACE doing things with dance. 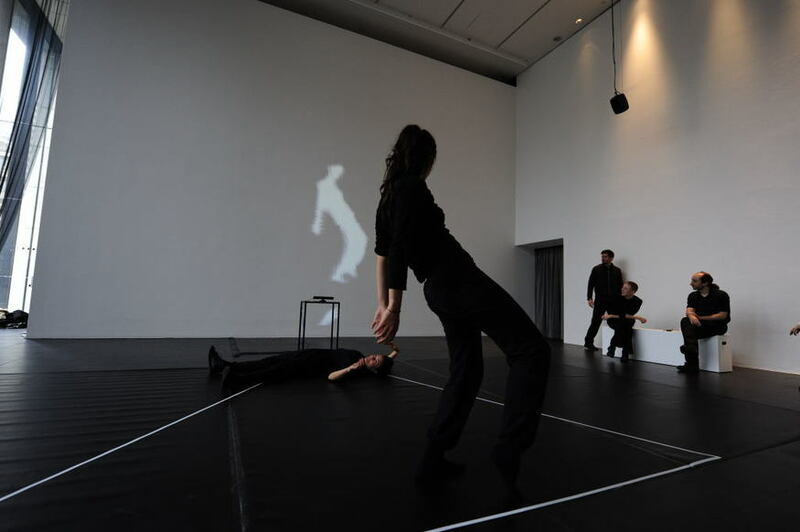 The daily rolling residencies have transformed the space, demonstrating the breadth of contemporary dance practice and giving insight into the creative process of dance artists. 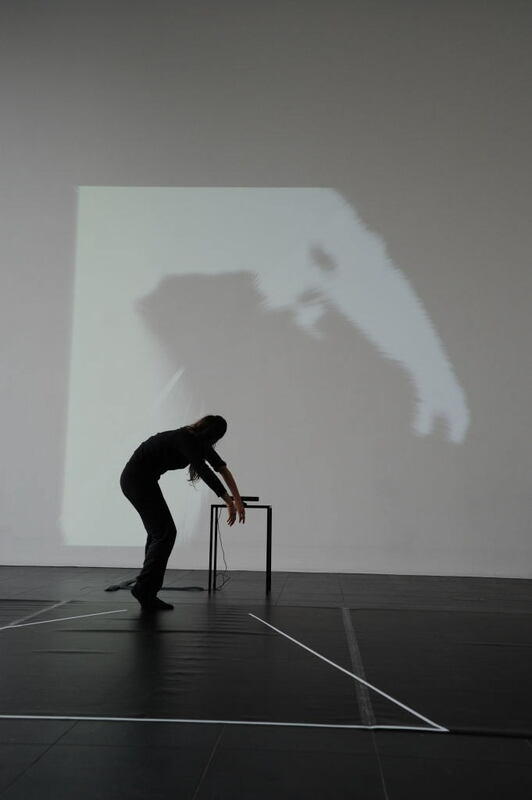 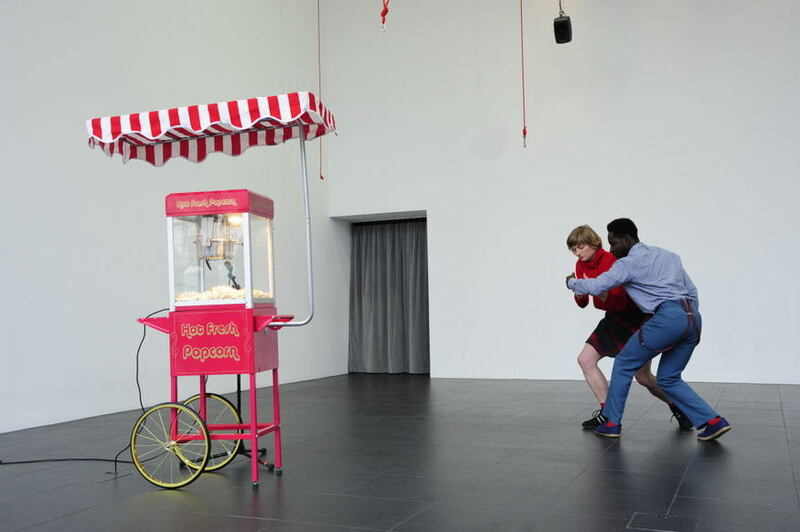 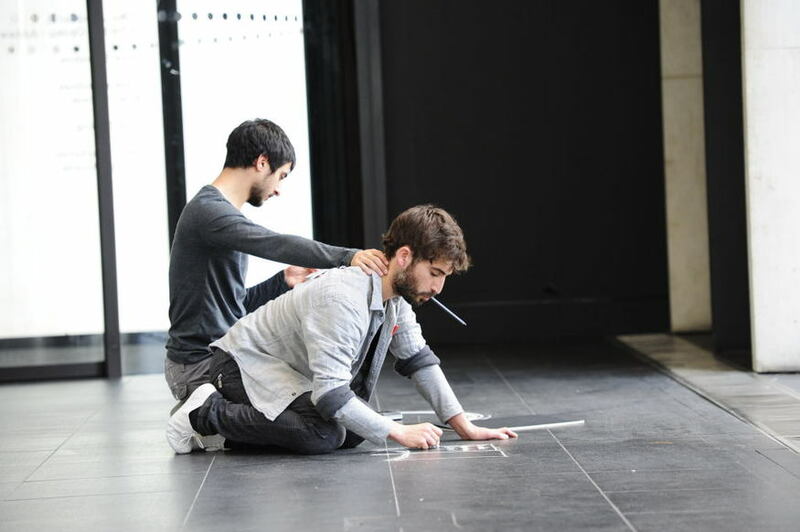 Between 11am-6pm on Sunday, drop by the free admission venue on the corner of Finsbury Square and see Eva Recacha at work, collaborating with visual artist Alejandro Ospina on a seven hour choreographic marathon with live mural painting. 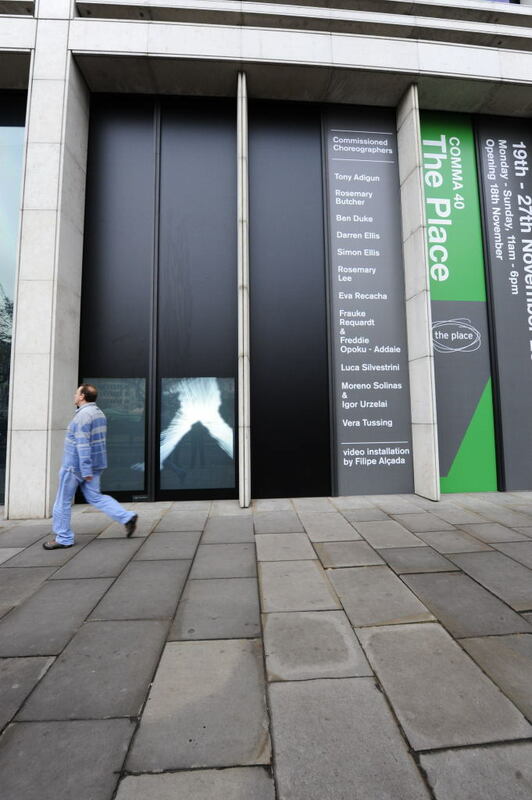 All photographs by Richard Worts courtesy of The Place.